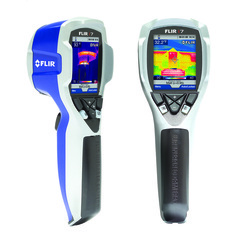 Free Thermal Imaging Using FLIR. ​during a general home inspection. ​​Onsite Reporting With Live Video Integration. Sunday Appointments by Special Request. If we miss anything, InterNACHI®​ will buy your home back. Client must first op into the program. Ask for more details. They will pay you whatever price you paid for the home. ​ We don't collect identifiable consumer data; therefore, we can't sell or release it. No data is sold or released to any third party. Aerial Phantom roof inspections. The best way to inspect two-story homes "and clients are loving it! 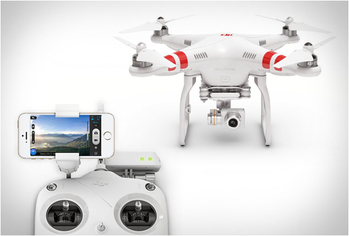 We use the DJI Phantom drone. 70% of all roof systems are subject to physical damage by foot traffic. Therefore they can only be evaluated from ground level at the eaves or from the attic area. While this is an adequate visual assessment for roof leaks. It may not reveal other defects or deficiencies such as cracked, chipped or broken roof tiles or even worse substandard roof installation. Our aerial assessment of the roof using the DJI Phantom drone equipped with a high-definition camera is offered free of charge. Some government regulation and weather conditions prevent drone use in certain areas. We are required to follow strict FAA guidelines. Some areas that are within a no fly zone will not be eligible for this free service. The EPA states that, "It is important to take precautions to limit your exposure to mold and mold spores. The EPA also recommends that if you suspect you have a hidden mold problem you should consider hiring an experienced professional like those at California Inspection Authority. Additional Fees Apply. When it comes to home inspection it's what we can't see that poses the biggest risk to the home buyer. The main sewer line is one of the most overlooked components in home inspection today. Every sewer line put in the ground prior to 1980 is at the end of it's life expectancy. The common sewer line typically suffers from deficiencies such as root intrusion, cracks, separations and poor installation practices. Our full-color self-leveling sewer line camera is able to identify these types of defects and deficiencies. Simply running the water and flushing toilets during a home inspection is not always enough to determine if the sewer lines are in acceptable condition. But our sewer camera technology will help remove all doubt. FLIR: Free Service: Short for Forward-looking Infrared. Our FLIR camera starts where other home inspectors leave off. While other home inspectors are looking at the walls we are looking inside them. We have been able to identify hundreds of thousands of dollars in defects and deficiencies over the years using this technology. Everything from roof and plumbing leaks to missing insulation. This technology is not required by any home inspection Association. However we understand that our demanding clients want the best. We understand you want to hire a qualified home inspector that utilizes this the best technology and we are ready to work for you. Let us show you what other inspectors are missing! Free Gas Leak Detection: We also use gas leak detectors during your home inspection. TIF Instruments is a global leader in the field of test equipment. The company has over 40 years of manufacturing tradition, and in 1964 it made the world's first portable electronic refrigerant leak detector. TIF invented and patented more than 30 technologies and products. The most important inventions include: Gas leak detection, Negative Corona leak detectors, digital clamp-on ammeters, Pulsed load battery testers. TIFs product line is impressive, and highly respected in home inspection industry. TIF equipment is not regarded for being cheap. 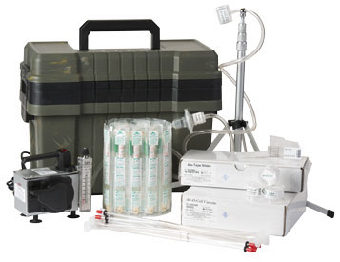 It is the professionals choice for test equipment. Free Voltage Testing: We only trust the best test equipment. We choose Klein. 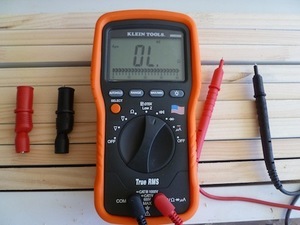 We use the Klein multimeter with improved measurement functions, troubleshooting features, resolution and accuracy to solve problem circuits, motor drives, in plant automation, power distribution, and electromechanical equipment. 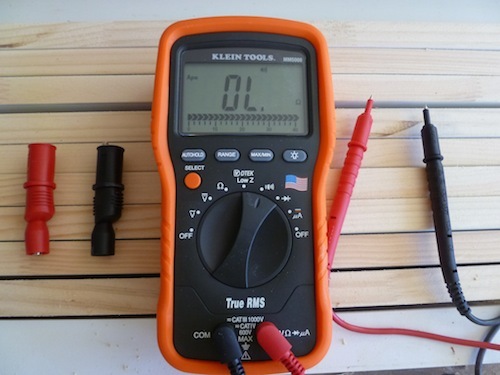 The Klein voltmeter allows us to take accurate voltage and frequency measurements. Remember the cheapest inspectors carry the cheapest equipment. Testing your home's systems is a big part of what home inspectors do. Our knowledge and our equipment is why our client choose California Inspection Authority. We do not inspect homes built before 1920. First Available Monday 10:30 AM Monday 2:30 PM Tuesday 10:30 AM Tuesday 2:30 PM Wednesday 10:30 AM Wednesday 2:30 PM Thursday 10:30 AM Thursday 2:30 PM Friday 10:30 AM Friday 2 :30 PM Saturday 10:30 AM Saturday 2:30pm Sunday: We will contact you.